Wildfires sweeping through a Greek resort town killed at least 60 people, including families with children found clasped in a last embrace as they tried to flee the flames. "They had tried to find an escape route, but unfortunately these people and their kids didn't make it in time. Instinctively, seeing the end nearing, they embraced," Nikos Economopoulos, head of Greece's Red Cross, told Skai TV. 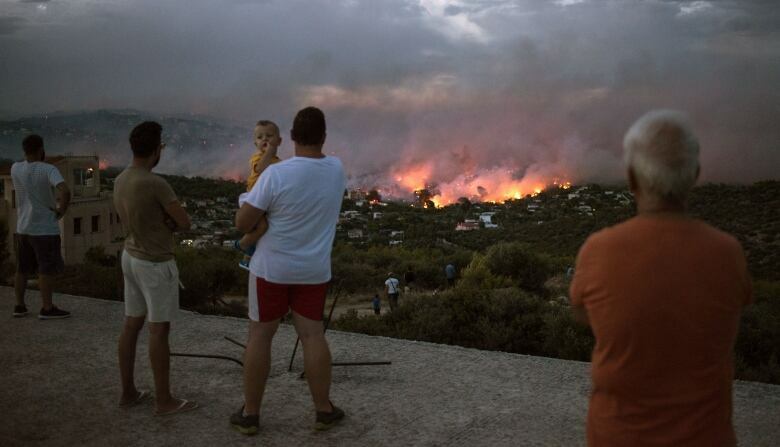 In total, at least 60 people died, said Evangelos Bournous, mayor of nearby Rafina-Pikermi. 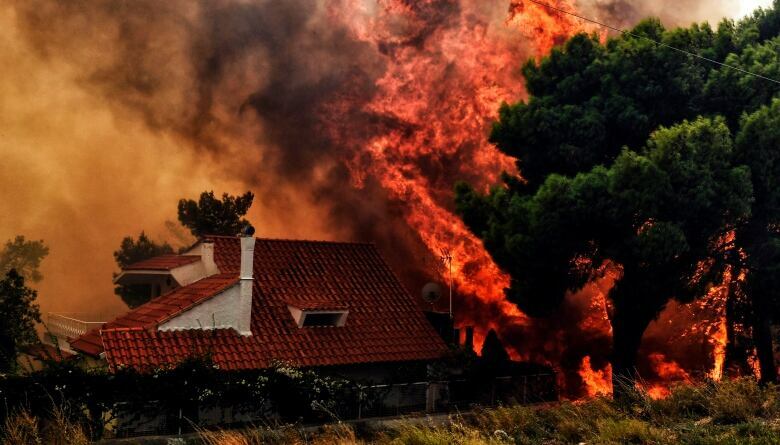 "Our thoughts go to Greece and the victims of the terrible fires. France and Europe express their solidarity with both Sweden and Greece and offer help," French President Emmanuel Macron said in tweets published in French and Greek. Sweden has also suffered forest fires. Authorities said they would use an unmanned drone from the United States to monitor and track any suspicious activity.